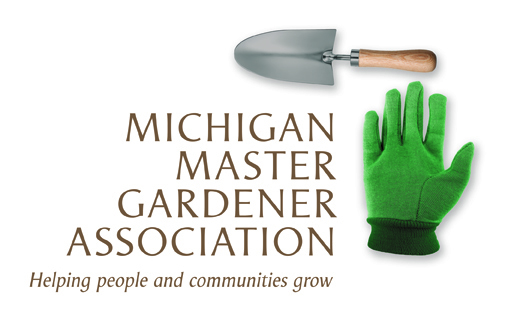 New Plant Introductions for 2019 / Ferndale MI — Michigan Master Gardener Association, Inc. Sponsor - Ferndale Garden Club at Kulick Community Center. Guests welcome. 248-541-6427.